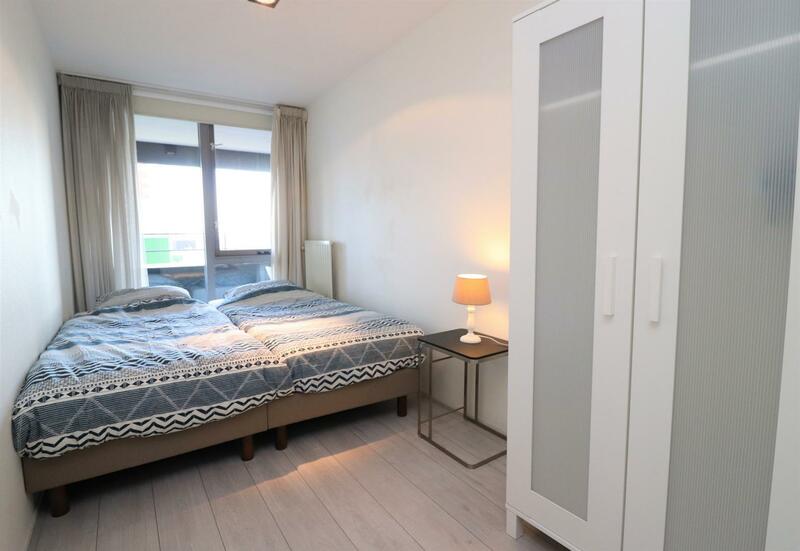 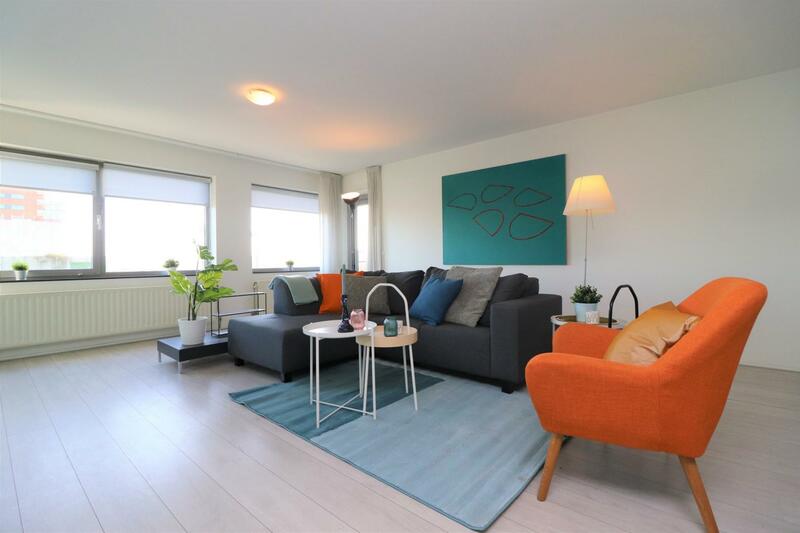 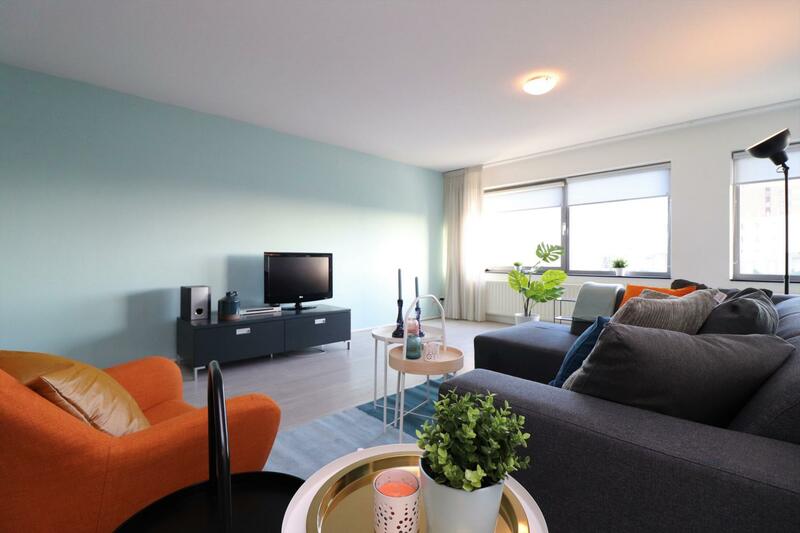 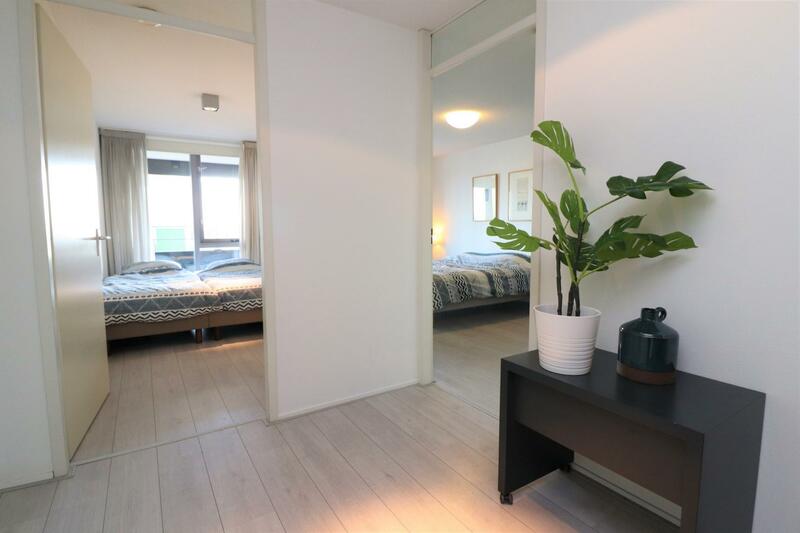 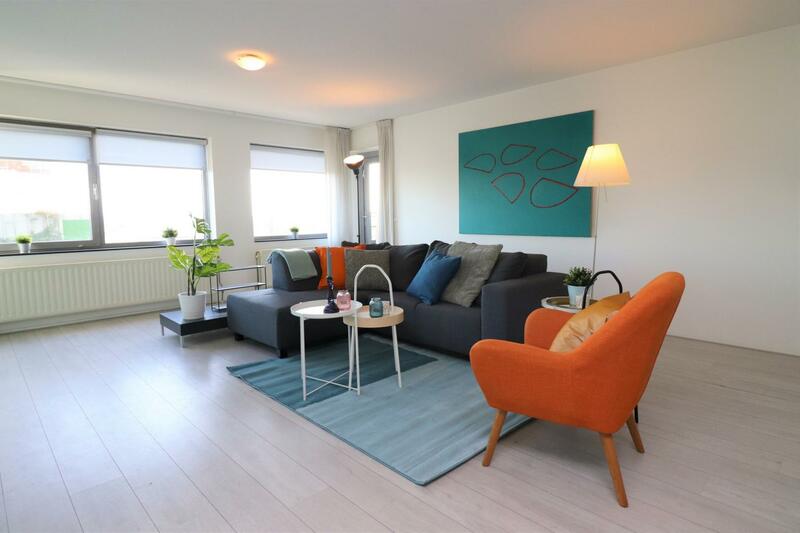 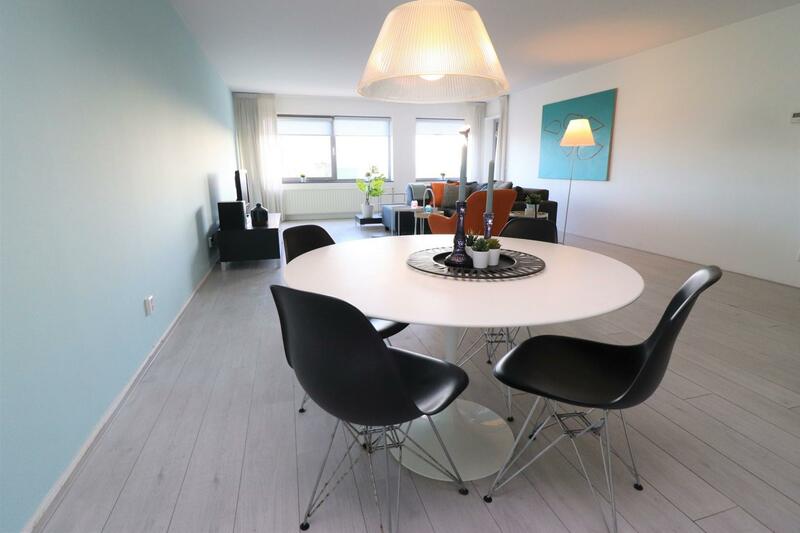 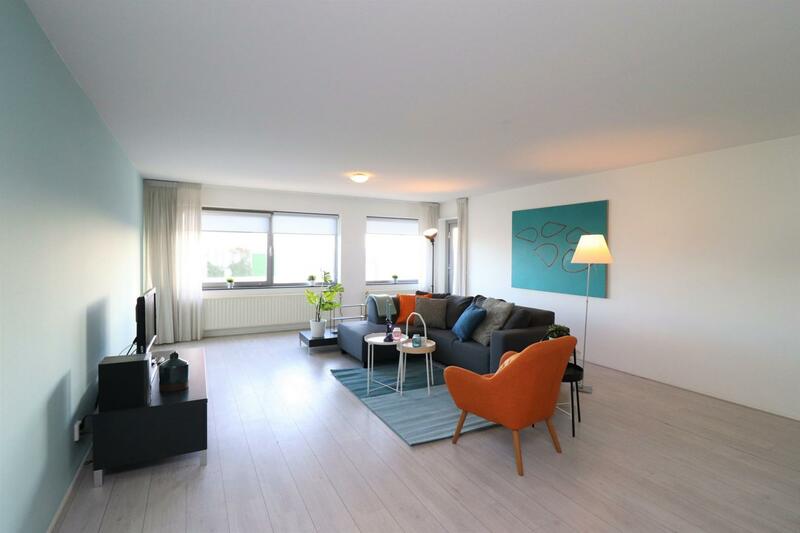 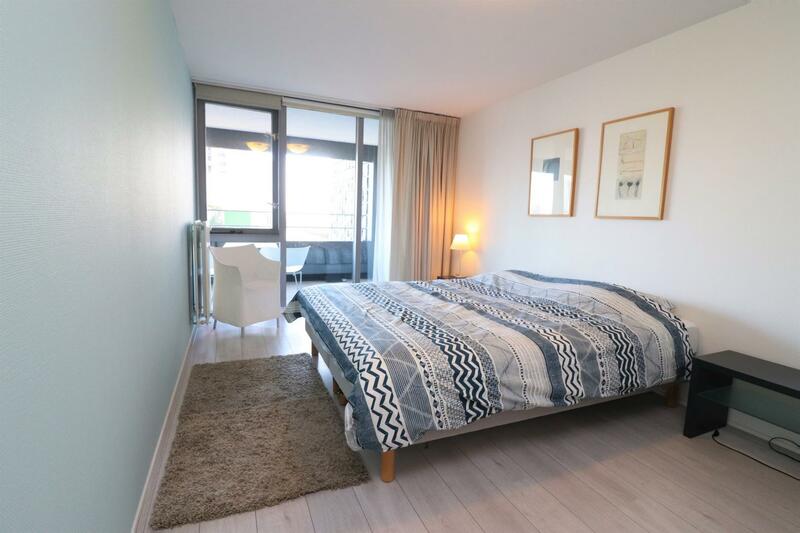 Renovated fully furnished 2 bedroom apartment with balcony at the 10th floor of the apartment building ‘De Hoge Heren’ in the popular, stylish “Scheepvaartkwartier”. 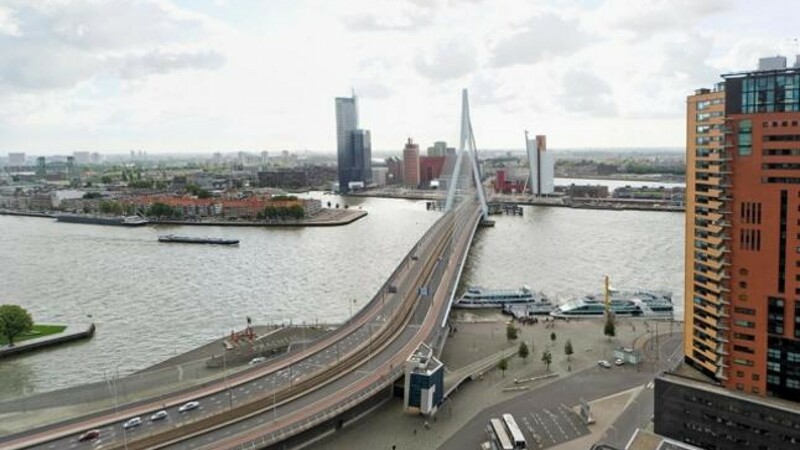 Fantastic view over the River Maas and Erasmusbridge. 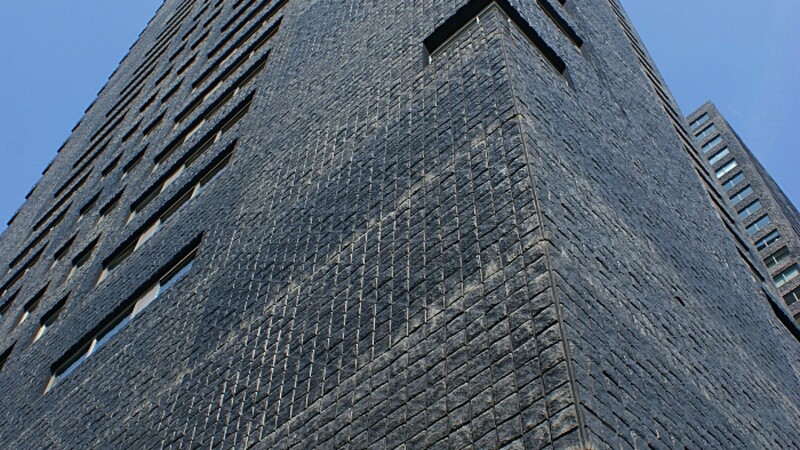 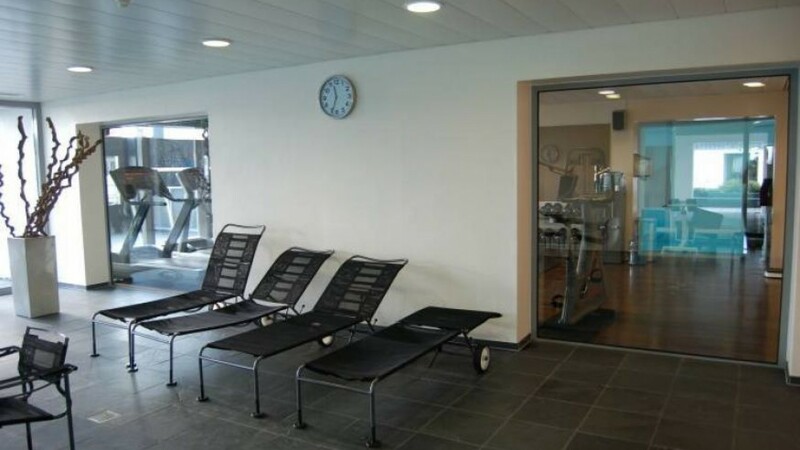 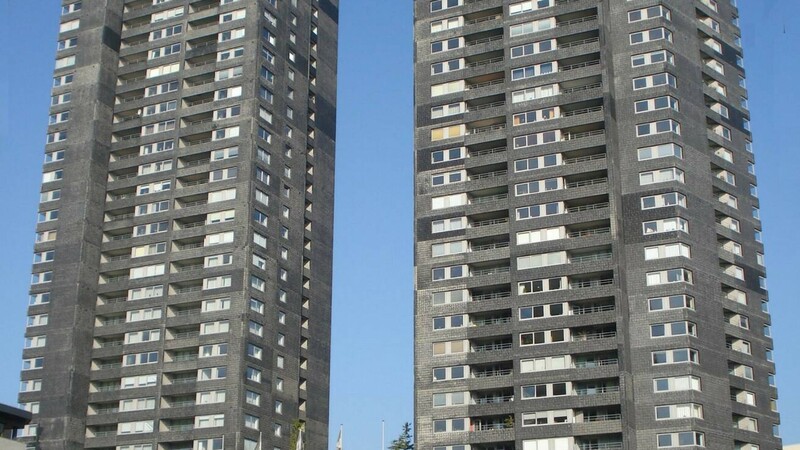 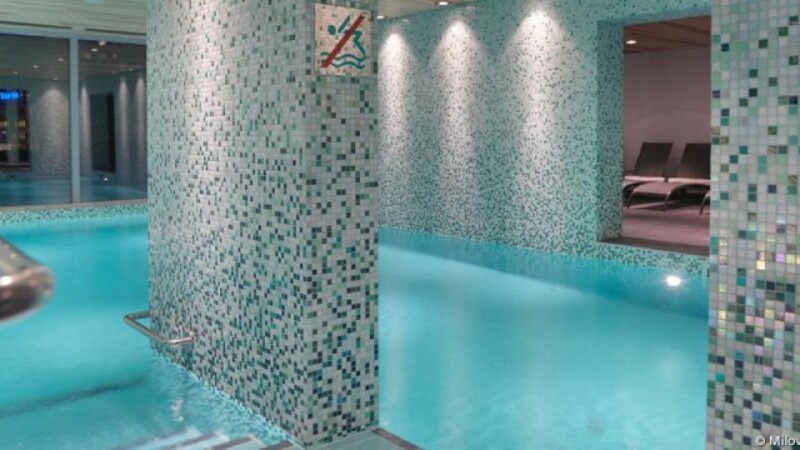 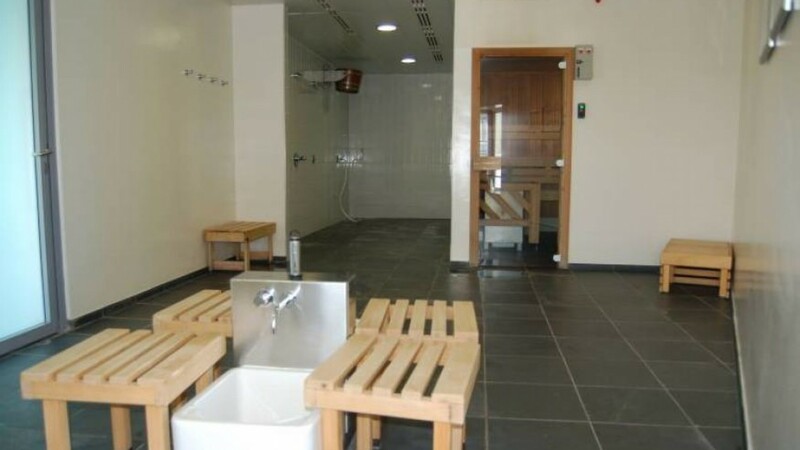 The apartment complex has several unique facilities for their residents as a pool, sauna, fitness area, shopping service (groceries) etc. 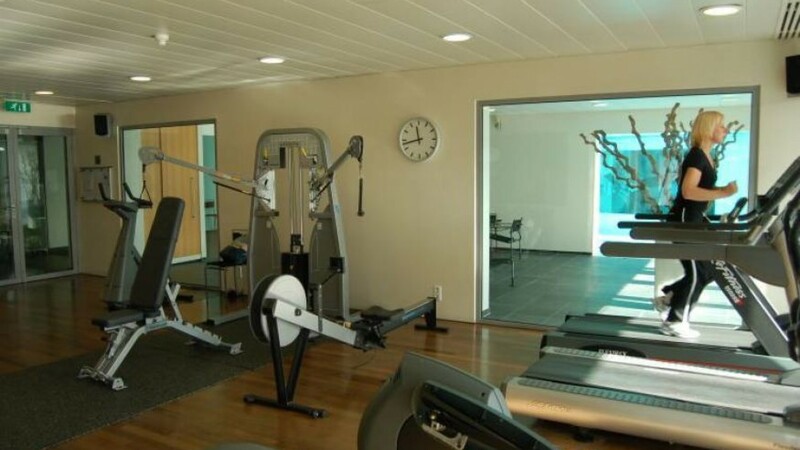 10th floor: Entrance, hall, toilet, living area, kitchen with ceramic hob, dishwasher, refrigerator and separate freezer, pantry with washing machine and dryer, master bedroom, 2nd bedroom, luxe bathroom with shower, bath, and double washbasin.